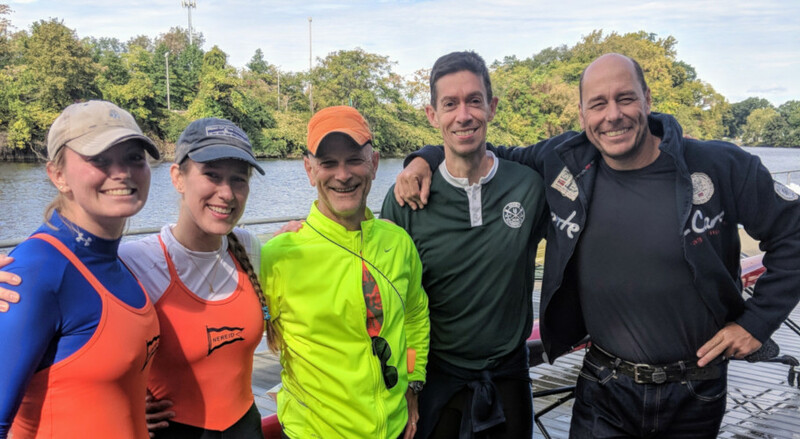 Nereid Boat Club is a private, not-for-profit organization dedicated to providing competitive and recreational rowing opportunities to athletes of all ages and skill levels. Located in Bergen County just 12 miles from New York City, Nereid is on the Passaic River, a calm, tidal waterway with no commercial traffic. Our diverse membership hails mostly from New Jersey and New York, but also includes rowers from five continents. 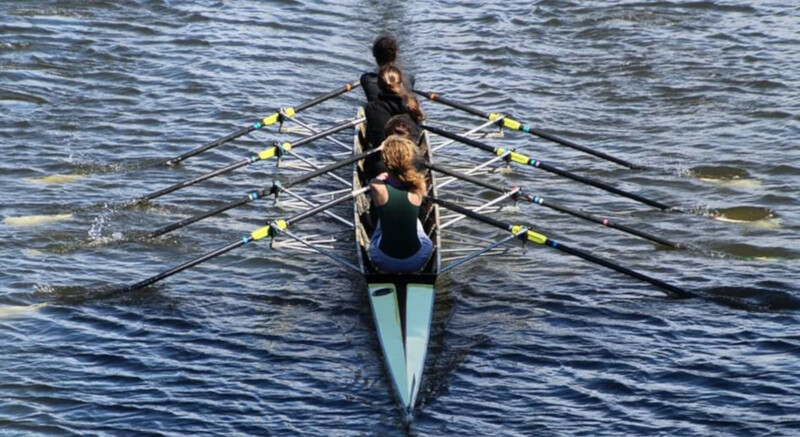 Founded in 1868 and re-established in Rutherford, New Jersey in 1994, Nereid is well-known in the rowing world. 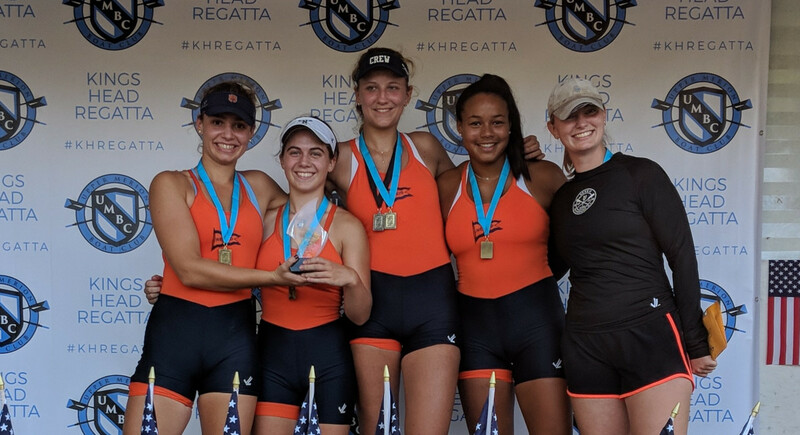 Our masters’ rowers earn medals at prestigious races including US Nationals; our junior program produces elite athletes who compete nationally and get recruited to top colleges. 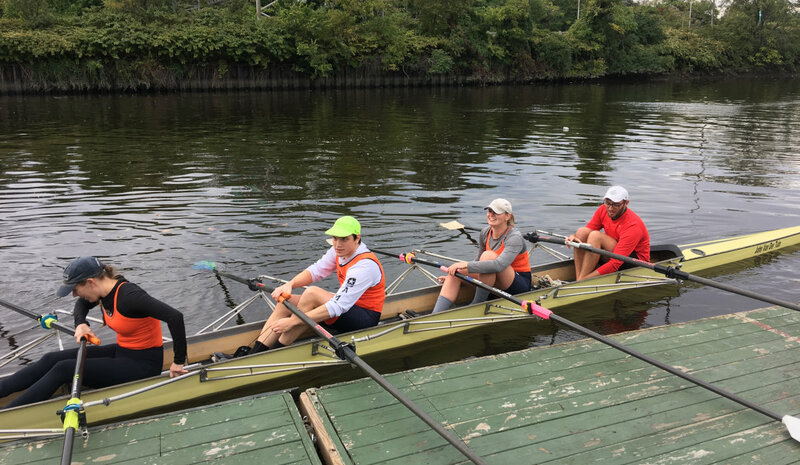 With an international team of seasoned coaches, Nereid offers competitive, novice and learn-to-row programs and private lessons for both young people and adults. Nereid is also home to Montclair Crew, one of the top high school teams in country. Whether your aspirations are to win regattas, maintain total body fitness, relieve stress or make new friends, Nereid has something for you!